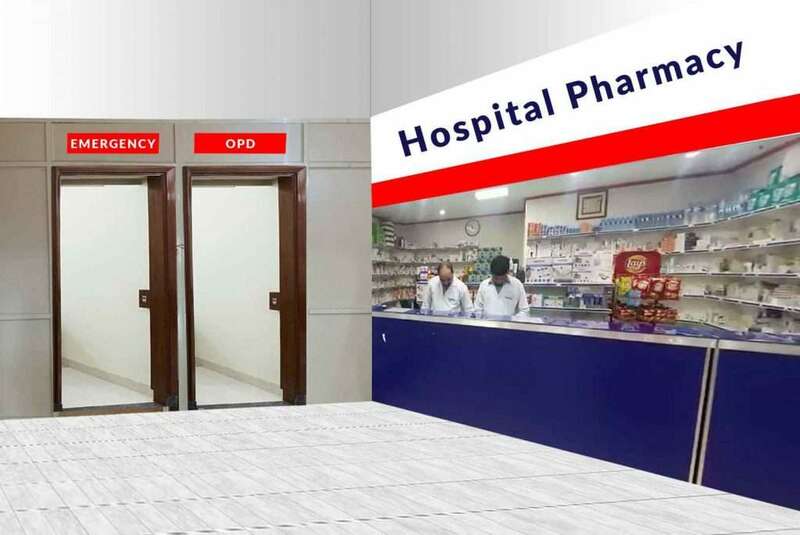 Hospital pharmacies are in-house pharmacies located inside the hospitals and are responsible for the provision of medications to hospital patients. Such pharmacies may either be responsible for procurement and distribution of medications throughout the hospital, or they can be just a facility from where hospital patients can buy medicines or medical supplies like syringes, cannula, etc. Insurance companies and large corporations have hospitals on their panels as part of clients’ or employees benefits schemes. In such cases, employees or their dependents can get treatment from the hospital on their company’s panel and get reimbursements for expenses incurred on treatment and medications. Hospital pharmacies thus have to keep track of all expenses incurred on a particular employee’s behalf and submit these details to the hospital. With Candela, hospital pharmacies can easily manage and track patient wise expense details. All you need to do is to make a few simple configurations. Since you will be supplying medications to patients on behalf of the hospital and the hospital will be billed for the incurred expenses, you need to treat the hospital as your customer. Set the credit limit that you want to allow to the hospital. Medicines and medical supplies demand can come from various hospital departments. Keeping track of the department where the patient is admitted or treated makes tracking of medicines consumption easier. Once you have defined your customer (hospital) and its departments, you are ready to begin supplying medicines to the hospital. 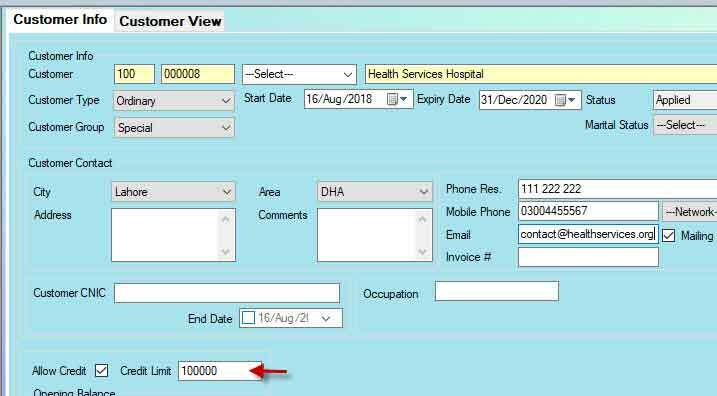 Whenever demand from medical supplies come from any hospital department, click Control+Q and enter details about medicines, patient name, department. Now load medicines and make the sale. All this information will be saved in the system. If the hospital is your credit customer, credit limit and receivable details will be visible on the sale and return screen. 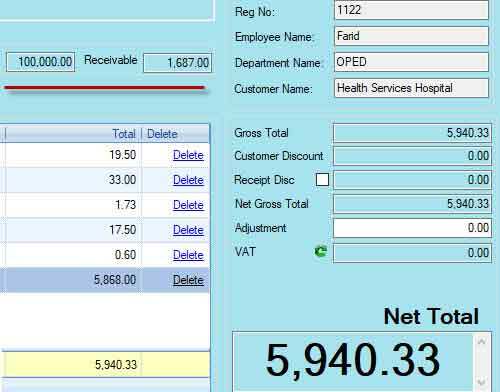 You can now provide your customer (hospital) exact details of the expenses incurred on each employee and also the details about the hospital department from which the demand for medicines is generated. To generate a consolidated detailed report of medical supplies issued to various hospital departments along with the patient name and registration numbers, go to Reports>C-Sales Reports>C-16 Sales Report with Customer Information. With patient management feature in Candela for pharmacy, you have everything you need to manage your hospital pharmacy. 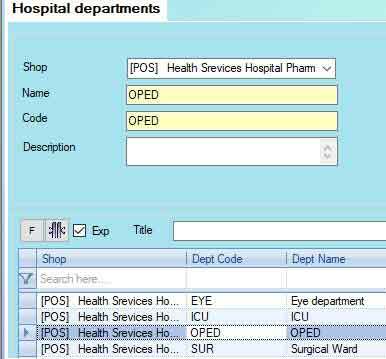 The patient management feature allows you to keep track of all medical supplies to various hospital departments. 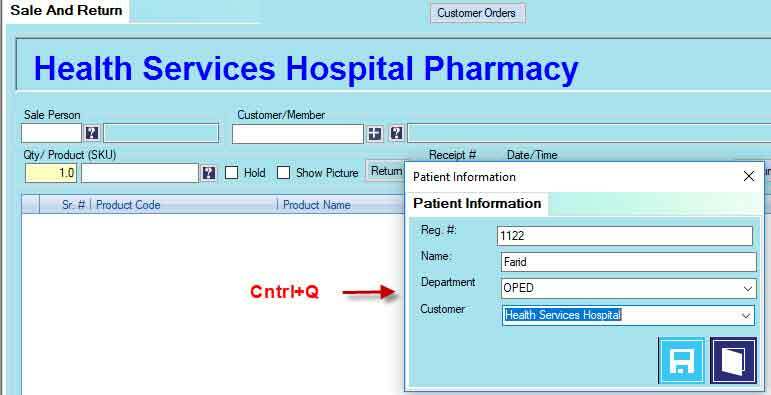 I hope patient management feature will help you manage your pharmacy efficiently. Feel free to give suggestions and feedback and let me know how this feature has made retail simple for you.